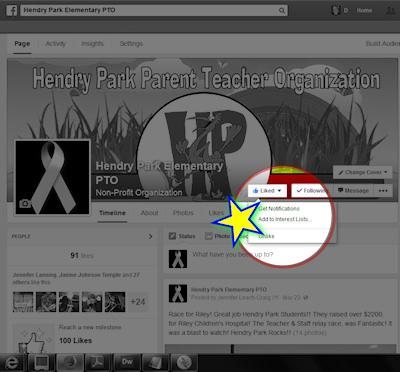 The Hendry Park Parent Teacher Organization Would Love To Hear From You! We Welcome Your Questions, Suggestions and Participation! Stay up to date by liking us on Facebook and choosing to 'Get Notifications' so you don't miss any important updates. See below. Additionally, Please feel free to email us. Participating is easy. 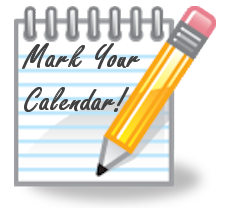 Simply complete and submit our volunteer registration form found here. We'll then be in touch with you with opportunities that fit your interests and availability as they arise.